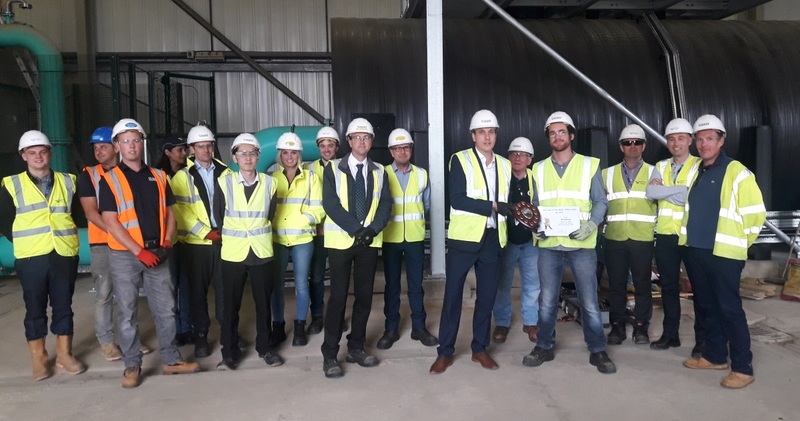 Broadfields have been awarded with the July Site of the Month Award. 'A great effort by the whole team, on a project with extremely tight timescales. The project was not only delivered on budget but was also delivered on time to provide resilience for the Isle of Wight 'Cowes Week'. This is a shining example of collaboration between Southern Water’s own internal design team ITS and our own Team - Innovation Design Solutions, leading to internal accolades from Southern Water’s senior Management.